February in the UK is often a frozen month, not so this year we’ve had the promise of rain and snow and all kinds of wintery-ness but for us Softie Southerners none of it has materialised. 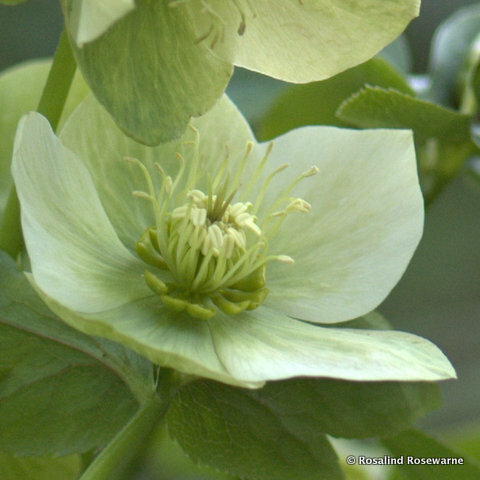 Made up of around 20 species the Helleborus, or Hellebore, family originates in Europe and Asia. 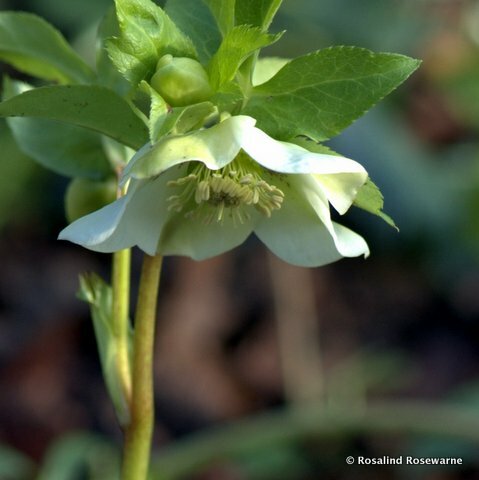 Related to the Ranunculaceae family (buttercups) rather than the Roseaceae family its common names, Christmas Rose, Lenten Rose and Winter Rose, would suggest. 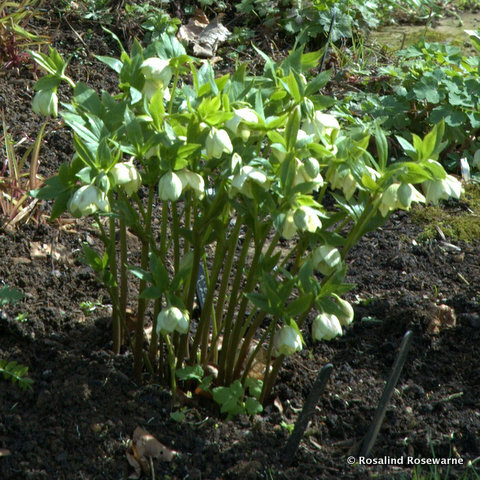 To boot many Helleborus species are in fact poisonous. The ‘flower’ is in fact made up of 5 ‘petal-like’ sepals surrounding a ring of small cup like nectaries which are in fact the petals. 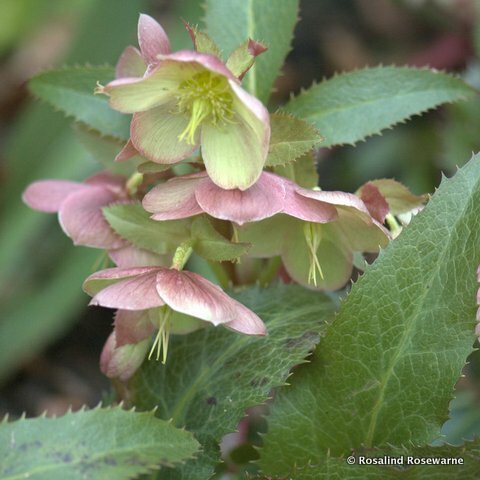 The great thing about the sepals is that they do not fall, as petals do, and consequently stay on the plant for much longer periods, often many months, sometimes changing colour as they fade and eventually die back. 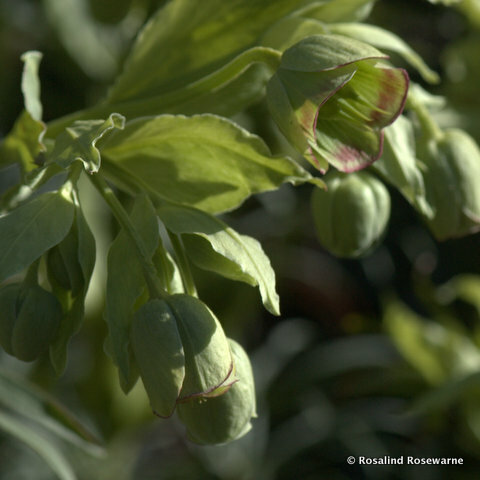 Much valued as a winter flowering plant with strong evergreen foliage the Helleborus family can have a very long season of interest from mid winter (H.niger) to late spring (H.orientalis or H. x hybridus). Tolerant of shade and poor soils they grow happily under tree canopies. H. thibetanus is rarer and consequently more pricey but well worth establishing in the garden if you have the time and funds. 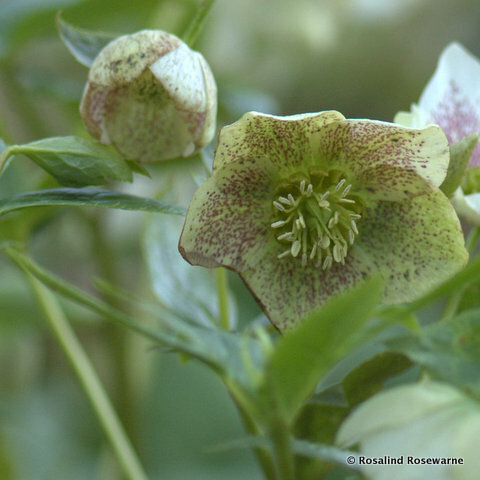 Delicate downward facing blooms are typical of the species plants though breeding is encouraging flowers that turn upwards or at least face forwards. Leaves cut back to the ground in mid winter to show of the flowers to their best advantage as they make their seasonal entrance. H. foetidus really does stink. 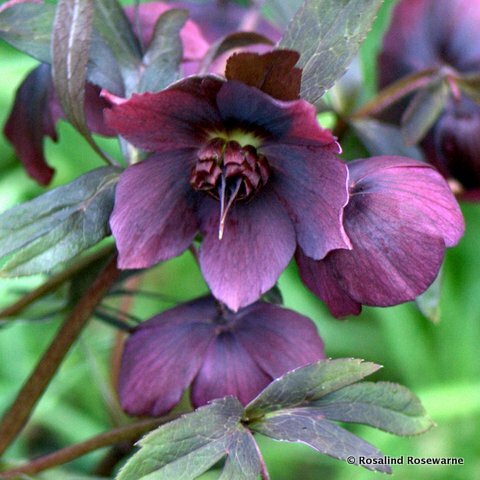 Rich dark tones of hybrids are more and more popular. 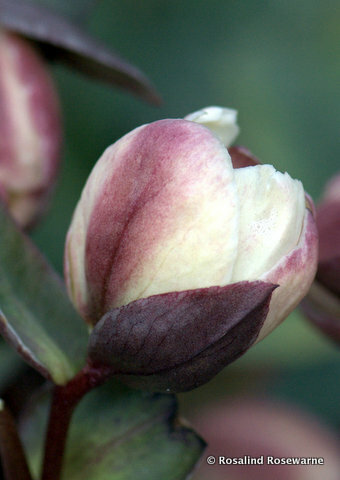 Requiring very little in the way of maintenance they are a tough and rugged plant, keen to propagate themselves and blend in with the neighbors. We cut our foliage all the way back in mid winter (January) to allow the flowers to be the focal point of the season.